Why Your Property Is Worth More Than Next Door’s…. One of them sold for significantly more than the other. How on earth did this happen? The first property was valued by our agency and subsequently marketed with our usual high quality details and at the correct market asking price. There was a brilliant response and lots of buyers flocked over to view, with several offers being quickly received and very soon a buyer was selected. Job done. The second property was also valued by our agency, but subsequently went on sale with a low-budget Estate Agent at an inflated asking price. The house sat on the market for several weeks attracting little interest. The photos that appeared online were of poor quality, some were blurred and out of focus, others were very dark and the house looked unappealing. Some weeks later the asking price was reduced to the correct level, however by then the property had gone stale on the market and buyers were suspicious. Three or four months later the (by now) desperate owners reduced the asking price further and eventually accepted an offer some 5% below the figure achieved by their neighbours. Elizabeth Davenport don’t claim to be the cheapest in town but we do have a track record of achieving excellent results for our clients. If you want to work with a High Quality Estate Agent then please call us today on 02476 010105 and we can help get your home sold. Exactly What is www.OnTheMarket.com and Why Should We Even Care? This morning one of our clients received a letter from a competitor stating “Did you know your agent have made the commercial decision to reduce our property on line by removing us from Zoopla? “. I read this a few times before realising that the statement wasn’t even English. Once I’d dealt with this I then replied to our client with the facts. Agents try and use any tool for an advantage. This one was a bit clumsy. If you’re going to state an advantage make sure it is one. I’ll try and explain before they send another letter stating “Did you know your agents car has got a dent on nearside wing and mine hasn’t”. “OnTheMarket.com” should, at the time of going to press, be all over your televisions and in many quality publication’s as well. Many of the features that have made Zoopla and Rightmove “clunky” are not prevalent with “OnTheMarket.com“. If we look at this very simply then the website adapts seamlessly to fit the screen of any device being used to view it. As a “user” as well as an Estate Agent that’s good enough for me to start with. The property search at “OnTheMarket.com” is also slick, simple, fast and state-of-the-art whilst being compatible with all of the latest technologies. There is no clutter from irritating and distracting third party adverts, nor any spam email. The phone number you see will be our own. Users of “OnTheMarket.com“will also have access to “sneak preview” properties exclusive to them for 48 hours! Even more importantly buyers that register with Zoopla register with Rightmove. Buyers that register with Rightmove do not always register with Zoopla. Why therefore retain the duplication? If we removed ourselves from Rightmove I would have questioned our commercial decision as well. 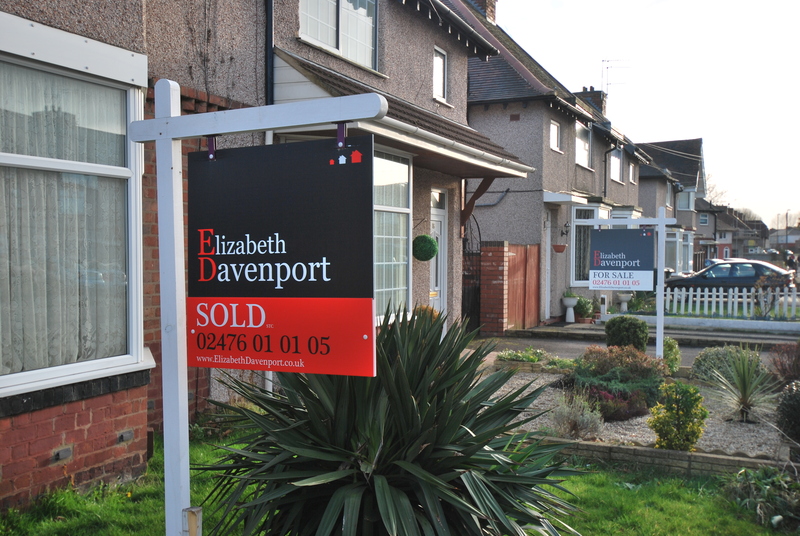 Elizabeth Davenport are one of the first of a forward thinking set of Coventry Estate Agents that will be listing on this new agent driven portal from day one. I don’t think I’ll worry about sending any letters to our competitors clients asking “”Did you know your agent have made the commercial decision to duplicate your listing and not use OnTheMarket?”. They’ll most likely be on it themselves in a few months anyway! Want To Sell or Want to Sit? There is a Choice! Well, Autumn ‘s here and the leaves are falling. Thankfully house prices aren’t. Indeed, thankfully for many, they are not soaring either. Forget London’s Boom, the reality all around us, is that the reports of a Boom have heightened the expectations of sellers throughout Britain. I had a Seller last week tell me that the agent they were marketing with in Coventry had told them that house prices had risen 10% over the height of the market in 2008. He was bullish about this too by all account. This same agent had not sold the Vendors house. It had sat on the market without viewings for 6 months. That’s because the Agent was talking nonsense. He/She just wanted an instruction to sell the house. Maybe the individual was being pressured by targets. Whomever’s fault it was it wasn’t the sellers yet they were the ones that suffered. You shouldn’t play games like this. You get found out. Robin King a Director at “Move With Us” has just compiled a survey of over 100 Estate Agents. “Reports of a housing bubble may be pushing home owners to set unrealistic asking prices,” he said. “Putting a property on market with an accurate valuation is paramount. Our advice to home owners is not to always believe the hype and to listen to their local property expert, the estate agent”. Good advice if you can trust your Estate Agent. If you can’t your house is going to sit on the portals and no one is going to come. 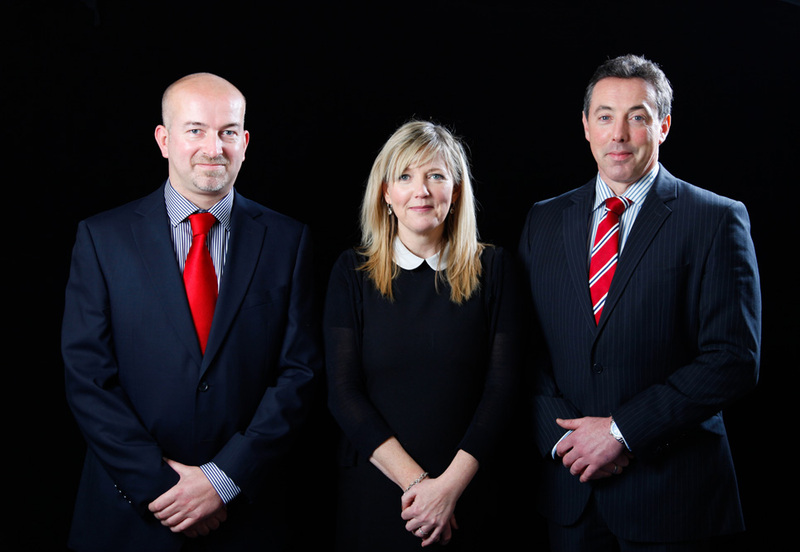 We have just compiled a list of every Estate Agents current stock and sales performance in Coventry. How much are they selling and how quickly? The results are shocking. Many of the “market leaders”, the household names, the old families and the aggressive corporates, are sitting on stocks of your houses with only very low proportions being sold. They’ve overpriced and for fear of admitting mistake they won’t approach you to discuss it. They won’t request the reduction in case you decide to venture elsewhere. They’d rather your house just sit there. With that mentality, you will too so don’t wait for that non-existent call. If you’d like to know the statistics just let us know and we’d be happy to show you. We’re not all bad..